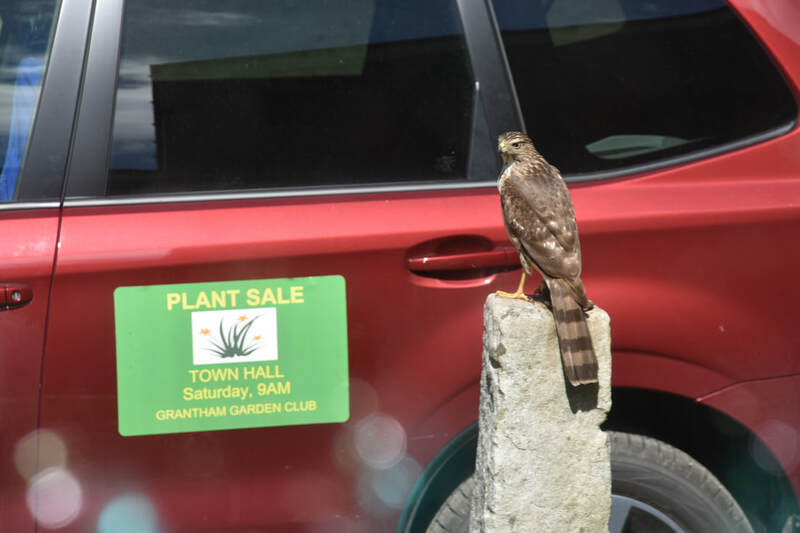 Interested in Joining the Grantham Garden Club? If you would like to become a member of the Grantham Garden Club, double click the heading below to open up the membership form document. Print, and then complete the information requested. Send the completed the form and along with a check in the amount of Twenty Five Dollars ($25) made payable to "Grantham Garden Club" to: Grantham Garden Club, P.O. Box 1232, Grantham, NH 03753. If you have any questions, email our Membership Chair by clicking on this text.